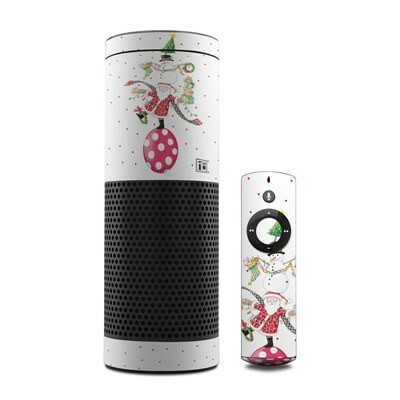 Remember, we offer over 1000 pieces of art as skins for your Amazon Echo. 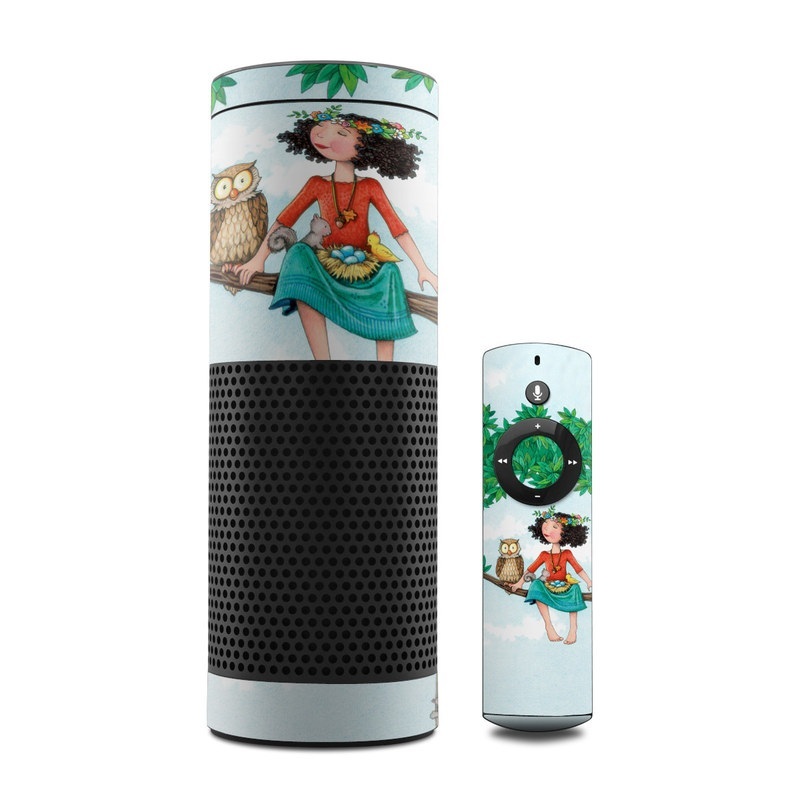 LOVE that you can customize the Echo. Love it. Alexa looks like she's ready for Spring & Easter! Just so bright & festive! Back in God’s Country—> WV!??????? 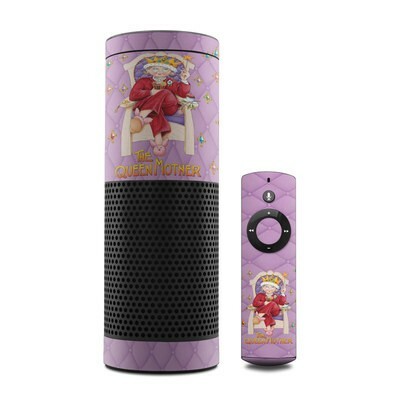 This is going to be my next Echo skin, love the colors and design! 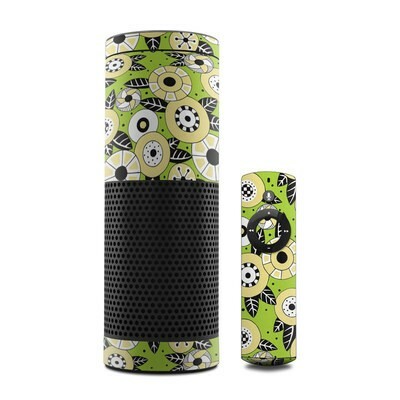 This sunflower skin really dresses up the plain black Echo but doesn't cover any critical parts and doesn't Impede sound. Great skin! Beautiful! Bought this for my Echo. Looks great on both the unit and the remote (which hangs on my fridge). The only (very slight) issue I have is because of the shading of the greys it's doesn't quite match where the seams match up around the top (which spins to adjust volume). The bottom/back stays stationary so that's not a problem. This wouldn't be an issue with anything else -it's only the Echo where I'd imagine the ends would meet up like this (and would only bother someone with ocd, haha). This came out just fantastic! 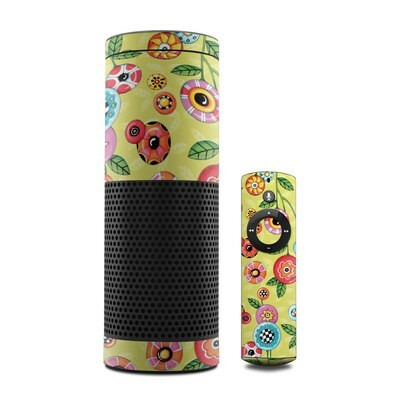 Love the colors and daisies...makes my Echo looks classy now! Better price and more graphic options than other companies. Brilliant quality. I love decal girl. Fit Alexa perfectly and gave her even more personality!! So beautiful! Fits our decide perfectly and makes my Echo cooler than anyone else's! Very pleased! The print is beautiful....I'm so glad I got this one. The colors are exactly as pictured. Just beautiful on my Echo! Great colors. This is my second device with this pattern. Great quality and detail. DecalGirl has yet to disappoint.